CCAAA selling June Cash Calendars! Personalized one on one attention to every detail in your project. Prices comparable to the "Big Box" stores. What is "MY LOCAL MENUS" All About?? 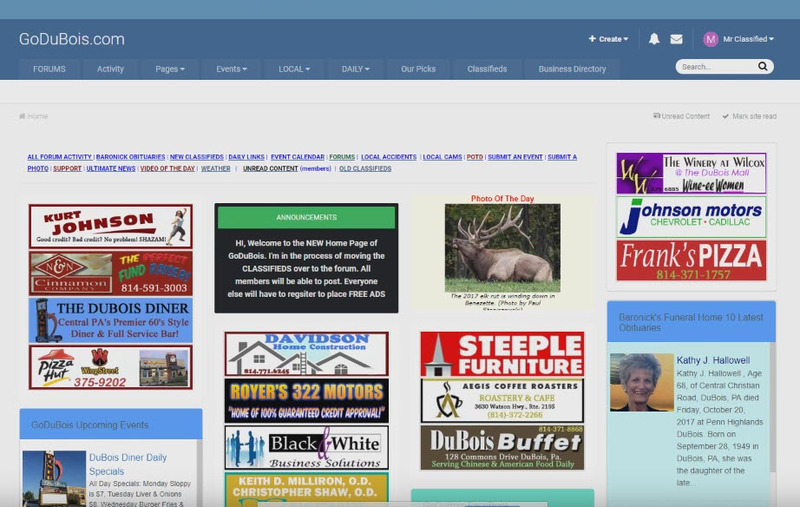 My Local Menus is like a ONE STOP SHOP for local menus, specials, coupons, events, articles, photos & more serving a 50 mile radius around DuBois. 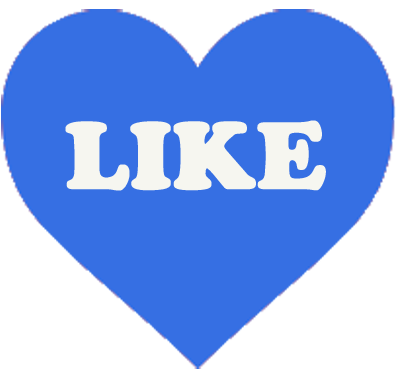 We start you off with 15 Local Food & Drink businesses with many more coming soon.... don't forget to check out the Local Coupons & Calendar Specials page for SAVINGS!! You can search businesses using key words (ex. pizza, wings, steak, pasta, beer, catering, etc..) or just search by using one of our 35 food & Drink categories. Welcome The Gateway Cafe to GoDuBois.com! Date Night Tuesday: Bring your better half in for a great meal! Get 2 Penn Gold Sirloin Steaks cooked to your liking, choice of potato, vegetable of the day, house salad and a dinner roll, all for $30. 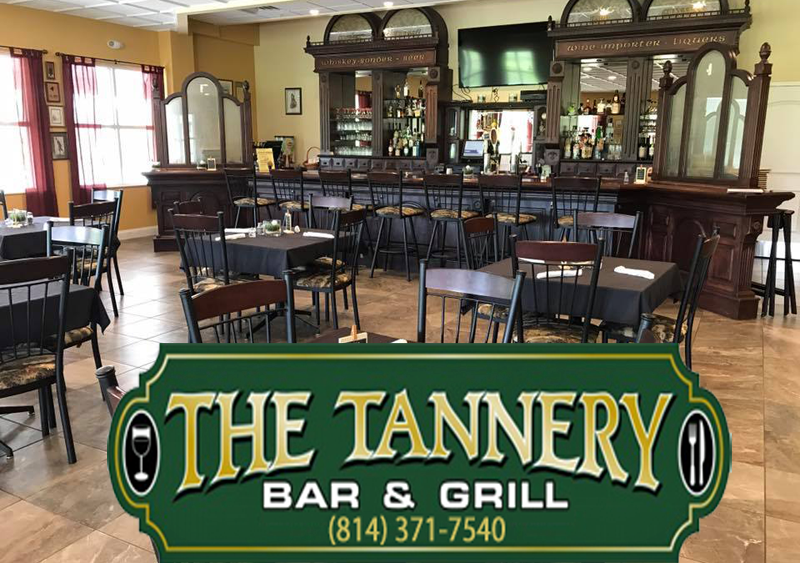 WELCOME THE TANNERY TO GODUBOIS! Monday: All You can Eat Spaghetti with a side slad and Meatballs > Ten Dollars. Tuesday: Three Tacos for Six Dollars. Your Choice of Hard or Soft Shell or a Taco Salad. Wednesday: Yuengs & Wings! Wings Six Dollars Per Dozen & One Dollar Yuengling Drafts. Thursday: Steak & Cheese with Pepper & Onions. Eleven Dollars with chips or Fries. Friday: Your Choice Fish Fry! Broiled, Battered or Breaded. Comes with Slaw & choice of Potato. Thirteen Dollars for One Dinner. Twenty Dollars for ALL YOU CAN EAT. AFTER CLICKING PLAY, DOUBLE CLICK INSIDE VIDEO TO MAKE FULL SCREEN!